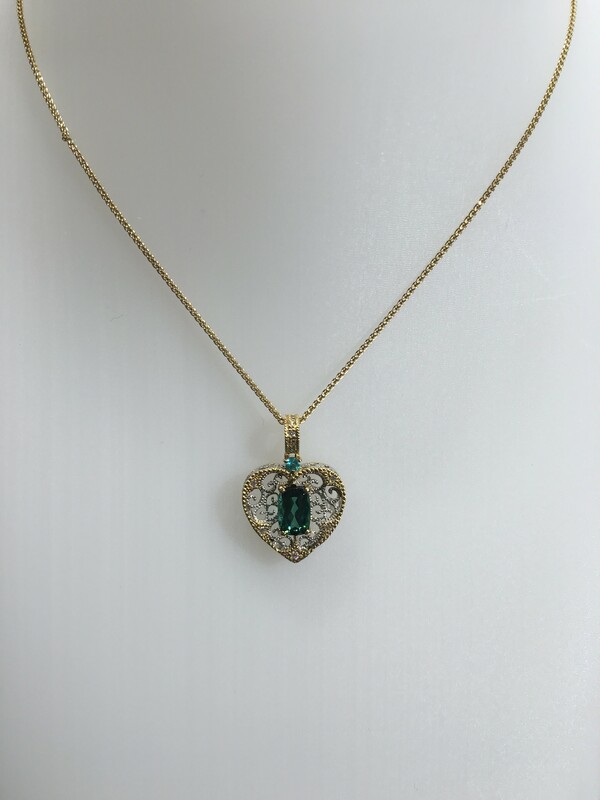 It is said that the Green Tourmaline can enhance sympathy and the love of all living things .The best of Green Tourmaline is Paraiba Tourmaline-the heart shaped pendant with beautiful green gradation. The pendant ‘s brilliance of tourmaline by using foliage scroll’s design,three-dimensional designed with extreme conscientiousness.You can felt the Mr. Amemiya ‘s all of love about jewelry. Three-dimensional jewelry ‘s design is quite unique,but it is worth seeing. 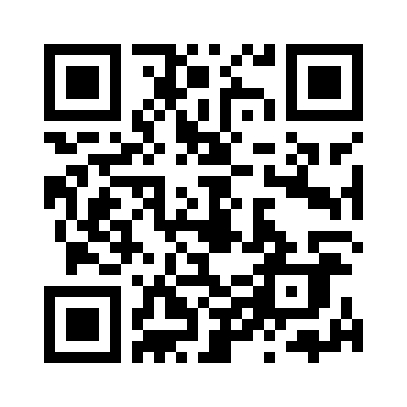 Copyright © WATATSUMI All Rights Reserved.